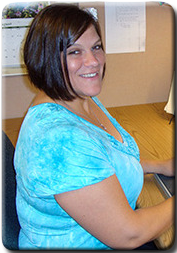 Jackie started with Schwarz Insurance in 2005. She grew up in Lodi and attended UW-LaCrosse. Some of her hobbies include running, bowling, reading and spending time with her husband, five kids and grandchildren.